A resolution shifting Chula Vista Bayfront’s planning process from design phase to site preparation was approved Nov. 8 by the Port of San Diego’s Board of Port Commissioners. 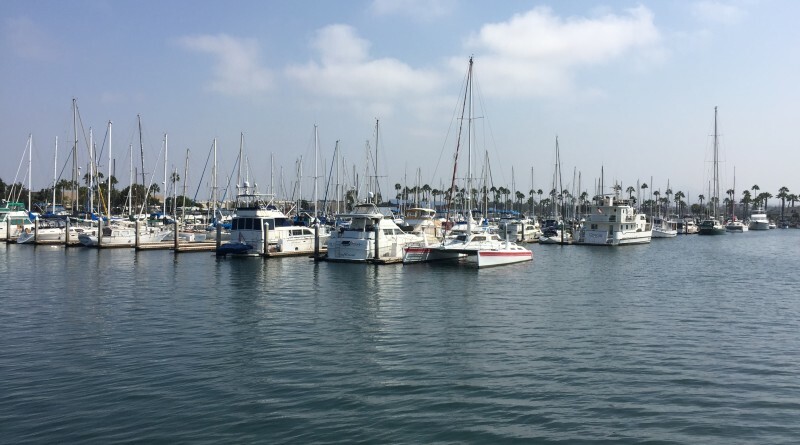 Port staff stated the resolution and shift would help address how about 700,000 cubic yards of fill, which would be used to raise existing elevations at the planned redevelopment site, would be imported to the Chula Vista Bayfront. Some of the fill would be placed in the harbor district. “Raising existing elevations of the site will provide more desirable building pads, improve drainage and create a more resilient project in the face of predicted sea level rise,” port district staff stated. Purchasing and placing 700,000 cubic yards of fill could cost the port district between $15 million and $25 million, though officials said fill material could be obtained from other construction sites. The port district will spend $200,000 to have fill materials imported from other construction projects to the Chula Vista Bayfront project site. Fill materials could come from the National City Marine Terminal or Imperial Beach’s Pond 20, among other locations.